Chase has added some new features and benefits to its MileagePlus Explorer Card while removing some others. 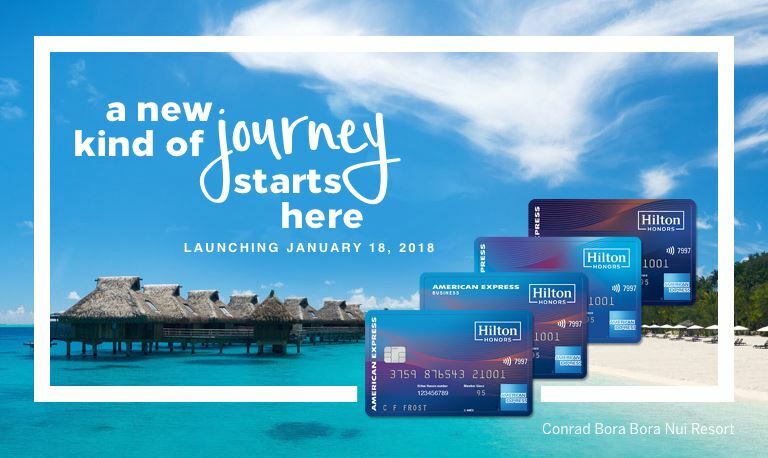 The card also has a new name: the Chase United Explorer Card. Read on for a review of all the changes. The 2x miles sounds good, but for some those categories are redundant. 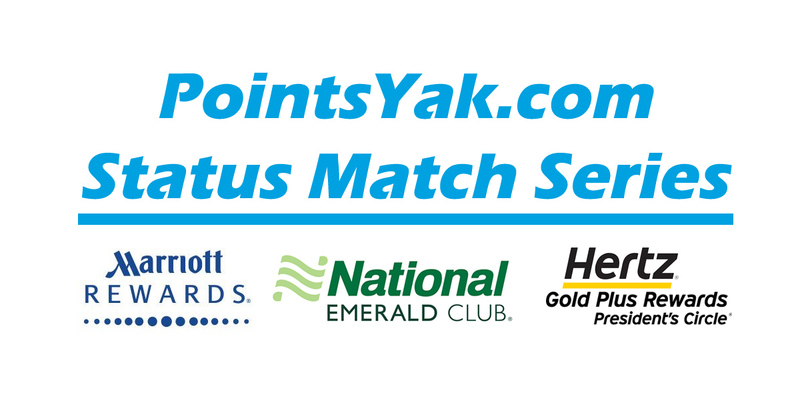 If you have a Chase Sapphire Preferred card, you already get 2x UR points in those same categories. If you have the Sapphire Reserve, you get 3x! As a reminder, UR points can be transferred at a 1 to 1 ratio to your United MileagePlus account, as well as many other transfer partners. The Global Entry or TSA Pre✓ credit is a very nice benefit for a credit card that has the annual fee waived the first year. 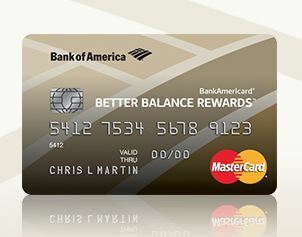 The on board food/beverage/wi-fi credit can also add value if you use it enough. 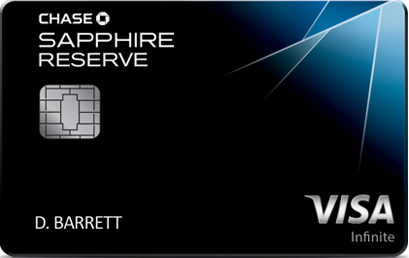 The 2x Miles is again redundant for Sapphire card holders who collect UR points. As a reminder, the free checked bag benefit requires you to purchase (at least a portion of) your air fare using the United Explorer Card. You receive the United Club passes after account opening and after each anniversary. The 10,000 Mile bonus meant you could earn 35,000 miles on your first $25,000 spent–or 1.4 Miles per $1. This might have driven some to use this card for their everyday spend, but that incentive is now gone. Price Protection reimbursed the difference of up to $500 per item and $2500 per year for card purchases that were advertised for less within 90 days. 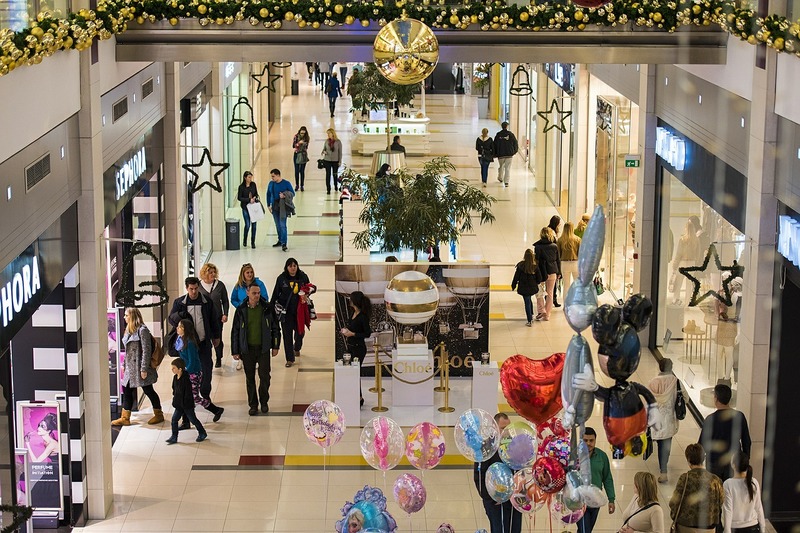 Return Protection reimbursed for eligible items that the store wouldn’t take back within 90 days of purchase, up to $500 per item and $1,000 per year. These benefits have been completely removed. You can still be reimbursed up to $1,500 per trip for your pre-paid, non-refundable passenger fares, if your trip is canceled or cut short by covered situations like sickness or injury. However, that amount has been reduced from $10,000. Overall, I think these changes negate any incentive to use this card for everyday spend. The discontinued 10,000 mile bonus and lack of price and return protection neuter any enticement that anyone could have had to carry this card in their wallet. However, it’s not all bad. The Chase United Explorer card has no annual fee the first year, a 45,000 mile signup+authorized user bonus, a $100 statement credit, AND Global Entry/TSA Pre✓ reimbursement. That’s a lot of value in the first year and well worth applying for. Keep in mind, this card is subject to Chase’s 5/24 rule. 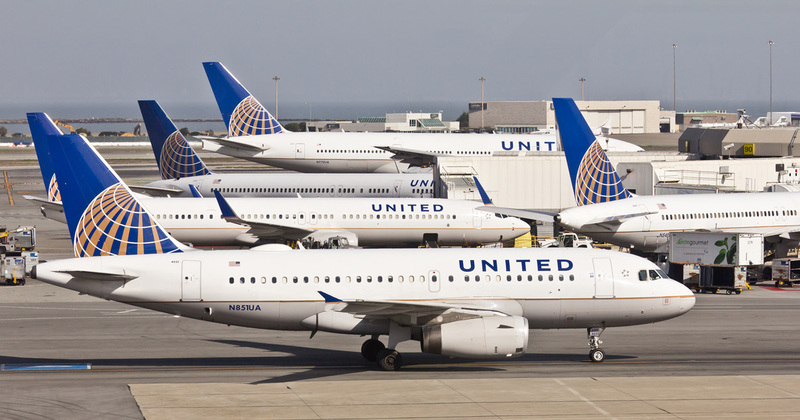 To keep the card long term, you would really need to weigh the United specific benefits like free checked bags, priority boarding, United Club passes and in flight purchase credits, against the annual fee.